When studied through the prism of public health, ‘internationalism’ can refer to a number of very different ideas: the search for intergovernmental agreements and conventions; the practice of international assembly; the projection of national agendas across the globe; the transfer of ideas, resources or people across national boundaries; or even “doctor diplomacy”. At different points in time these different models of internationalism were shaped by different constellations of foreign policy objectives, economic policies, humanitarian concerns, medical principles, and the priorities of self-governing professions. The Reluctant Internationalists took a broad view to make sense of internationalism in its various guises over the century, including phenomena such as Communist internationalism, Axis internationalism and Cold War internationalism. The project case studies identified different stakeholders and participants in debates about internationalism, going beyond the elite circles of self-declared liberal internationalists, and focusing instead on those who were rather reluctant advocates of international solutions. They asked why, when and with what results these reluctant internationalists argued that some form of internationalism was in their interests, and what role arguments on national interests played in calls for international collaboration. They also brought into focus both continuities and disjunctures in ideas of internationalism and took stock of the causes, effects and legacies of apparent ‘internationalist moments’ in the twentieth century. A central question of The Reluctant Internationalists concerned the roles played by debates about public health and (real or imagined) crises in the formation of international structures, mechanisms and organisations in twentieth century Europe. Concerns about health provided major incentives for international collaboration throughout the century. But how, why, by whom, and with what consequences, were potential or actual health crises (such as the post-war epidemics, the spectre of mass starvation, the rising rates of venereal diseases, the movements of millions of refugees and disease vectors, and consequent psychological traumatisation on an unheard of scale) used to design, justify and implement international responses, even where they clashed with national or local priorities? More fundamentally, how has the organisation of the global community of nations changed in the course of the century, and how has the problem of public health shaped the way this organisation has been conceptualised? 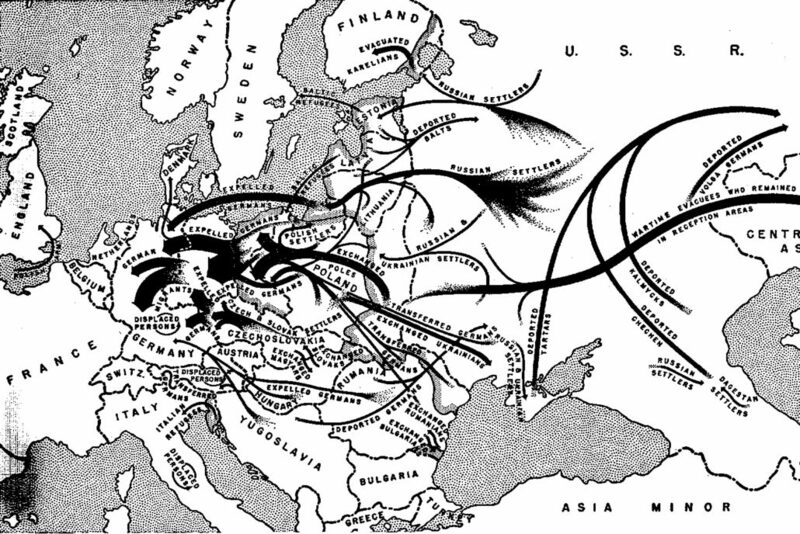 All researchers in the group were European historians, concerned with internationalism in Europe and its place in the world. Existing research on internationalism overwhelmingly addressed only its global frame and institutions. By contrast, we considered it as important to understand the tensions between European and global views of internationalism, and to assess the legacies for European nations and regions of the efforts to integrate non-Europeans into a comprehensive concept of world health. We were particularly interested in how international cooperation in the field of health has evolved in Europe, and how concepts have differed within different parts of Europe (focusing particularly on Eastern Europe and European peripheries). Jessica Reinisch works on the history of the United Nations Relief and Rehabilitation Administration. Ana Antic works on the history of psychiatry in the Balkans during and after the Second World War. Dora Vargha works on the history of vaccines in Cold War Eastern Europe. 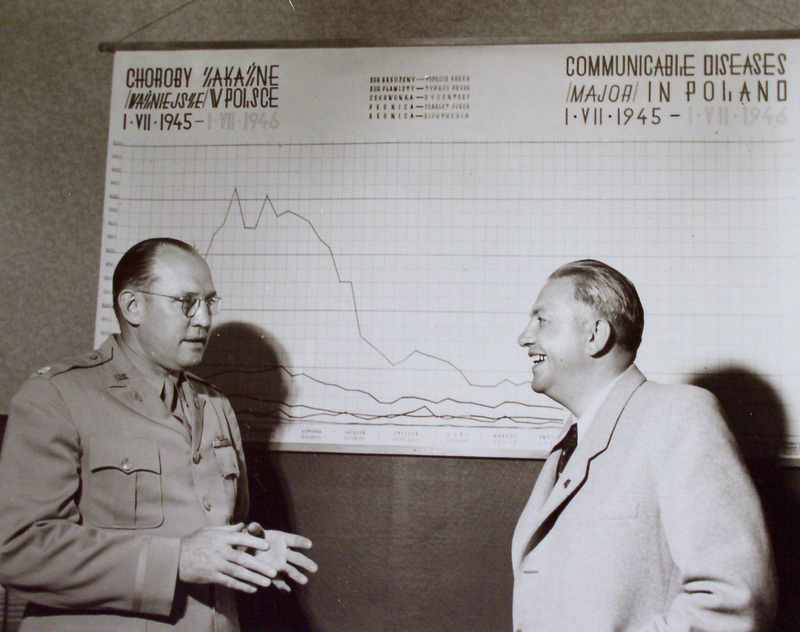 David Brydan works on Spanish health experts after 1945. Johanna Conterio works on the history of pharmaceutical production in the Soviet Union in the interwar era.